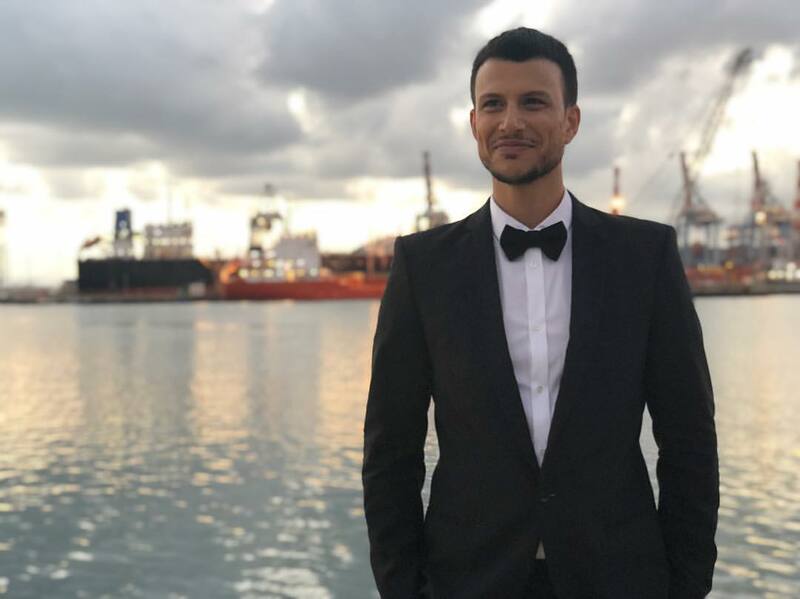 Assi Azar, one of the four hosts of Eurovision 2019, has announced he will be donating his salary to an Israeli LGBT charity. Assi Azar will be donating his salary for hosting the Eurovision Song Contest 2019 to the Israeli Gay Youth (IGY) organisation. Assi who will be paid 105,000 Shekels (25,000 Euros) for hosting the contest, is one of the most popular presenters on Israeli television and openly gay. The Israeli Gay Youth organisation which Assi is donating his salary to was founded in 2001 and provides support and help to LGBTQ youth, as well as those questioning their sexuality. IGY operates across Israel and is a support network for Israeli youth. Assi is currently presenting HaKokhav HaBa L’Eurovizion, the Israeli selection process for the Eurovision Song Contest. He previously presented the Israeli version of Big Brother. He came out in 2005 after filming the documentary ‘Mom and Dad: I Have Something to Tell You’. Tel Aviv will host the Eurovision Song Contest 2019 in the Expo Tel Aviv (International Convention Centre) on May 14, 16 and 18 2019. After receiving bids from several cities across Israel, the final two remaining candidate cities were Tel Aviv and Jerusalem. KAN recommended Tel Aviv to the Reference Group.